upload your image file, while you pour yourself a drink. 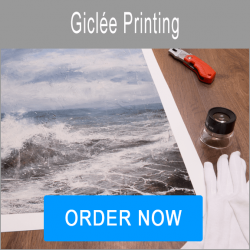 Our giclee prints are produced according to your specific requirements whether an artist or photographer. To ensure the most accurate colours and hues we have build our own custom colour profiles with our in-house X-Rite colour management system guaranteeing you superior quality prints on a wide variety of media. 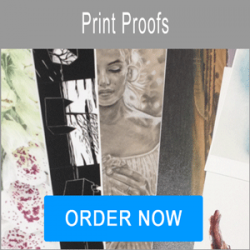 Order your giclee prints below through our online ordering form. 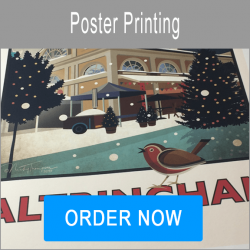 Select you print size from either standard sizes or create a bespoke print size. 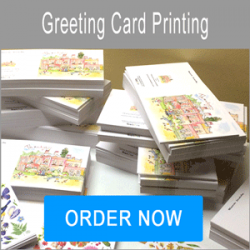 Additionally, select the high-quality paper or canvas required and any border styles you may require.